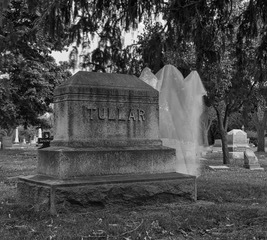 When Halloween was approaching, my friend and I decided to go try some spooky fun so we headed to a local cemetery with our cameras, tripods, and a white sheet. For this image, Deb was under the sheet and I had my camera set to ISO 100, 8 seconds, f/16 and a 3 stop ND filter (it was around 5:45 PM and mostly cloudy). I originally set up without the ND filter, auto-focused on Deb, switched my lens to manual focus (so it wouldn’t try to refocus with the ND filter on), and then carefully put the ND filter on the lens. I triggered my camera and counted 4 seconds out loud. At the 4 second mark, Deb ducked down behind the headstone for the last 4 seconds. Get permission and follow any rules laid down by the property owners. Cemeteries, temples, ruins, etc. are most likely owned and managed by some entity, whether it is a church, local government, historical society, or private property. Be sure they are okay with you visiting and doing photography at that location. Do not move anything: flowers, mementos, etc. 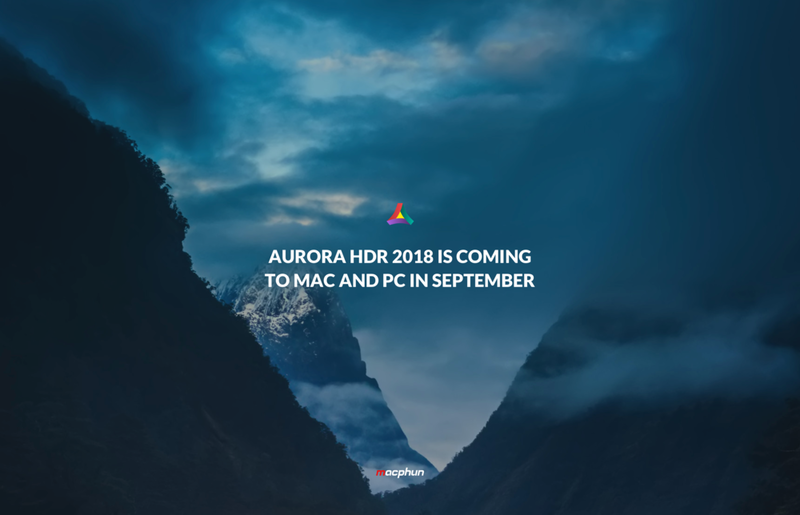 The Aurora HDR which one of the best Mac HDR programs is now coming to the PC, see the press release below. If you want more information or would like to purchase this, check out the Amazon link below. You can purchase the Lee filters through the below links. So to sum up my thoughts on the VU filter system. The filters are glass, so you must handle them carefully, if you drop them they will break, while the resin filter made by other companies will just scratch. I mainly use Lee filters (http://www.leefilters.com) which are glass and I am extremely careful not to drop them and so far they have lasted me a couple of years. VU’s website is lacking in information on how the holder works, especially using the polarizing filter. The site also is weak on explaining the strengths of their various filters. So learning what the codes means makes it difficult to figure out which filters you would want to have. It is a well made filter system and would make a great addition to someones camera bag. The use of neutral density filters to slow down your shutter speed is great, I love using the square filters, you can take them on and off very quickly, and you will be taking them on and off often, just to recompose the shot. So for me the square filters are the ones I will use all the time. The Vu Filters are good, I still prefer the Lee Filter system, which I will review over the winter. Both systems are good and fill a need, you must ultimately decide which would work out better for you.